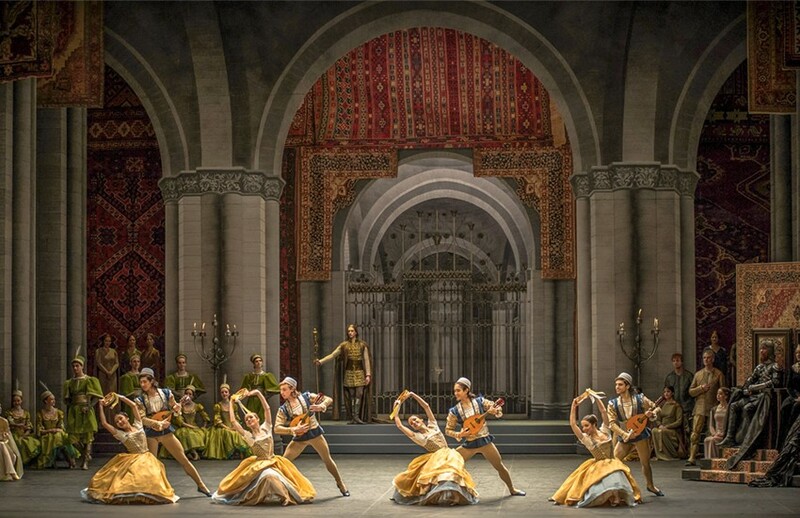 Dance at La Scala entered the twentieth century also with renowned choreographers linked to the Ballets Russes, like Mikhail Fokin and Leonide Massine. 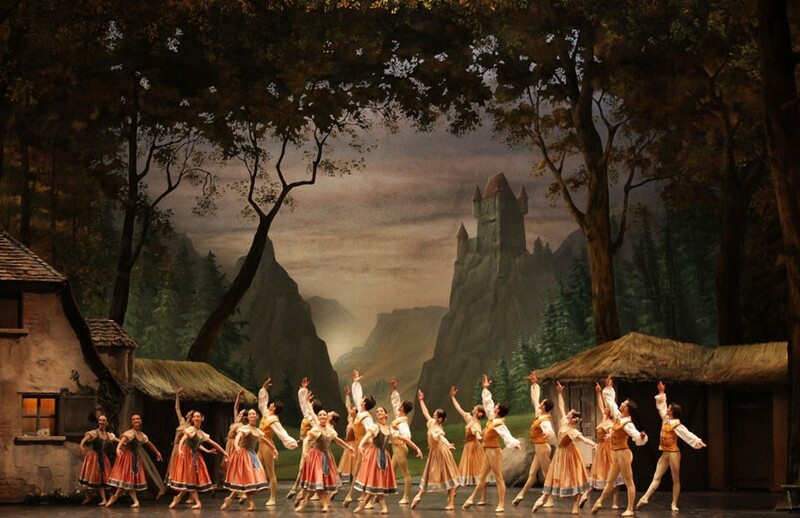 From the free and expressionist dance of Middle-Europe of the thirties and forties, came, above all, Aurel Milloss. 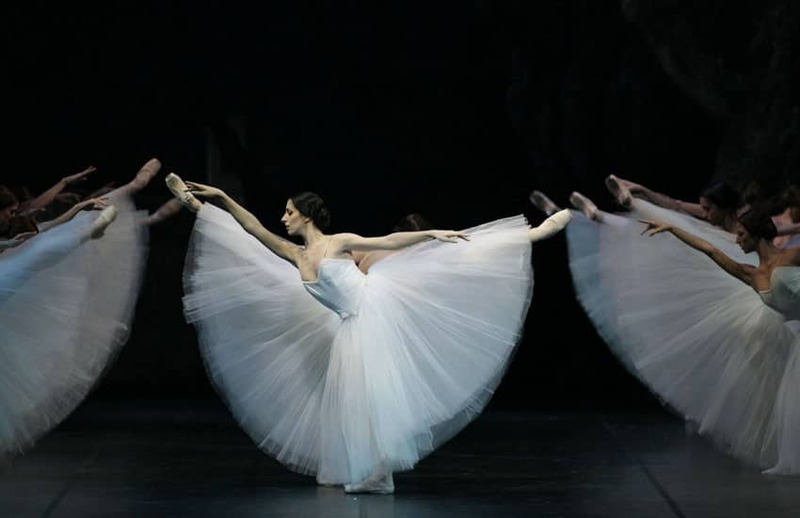 Arturo Toscanini gave him the task of reuniting the lost threads of the Scala company after the Second World War. 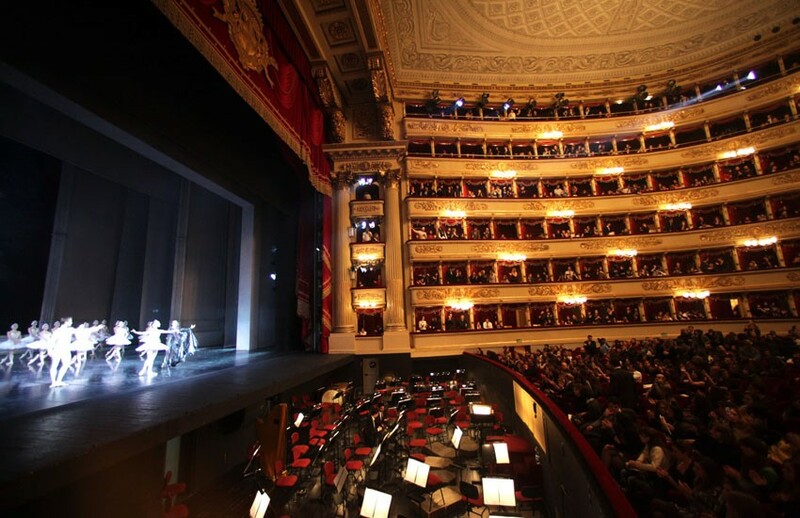 For his repertoire, he not only chose great musicians, renowned set designers and painters, but also illustrious guests such as George Balanchine.In the fifties and sixties, La Scala became a stage open to the best names of the then artistic panorama. 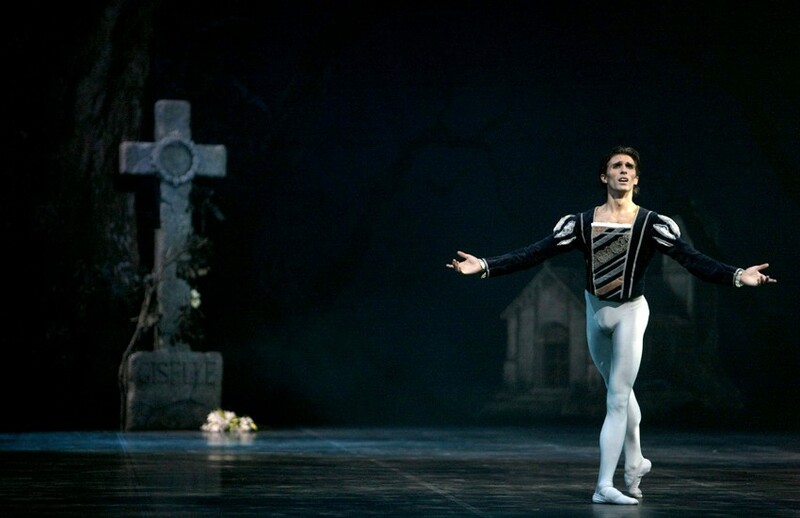 Roland Petit made his début in 1963, Maurice Béjart in the seventies, and many guest stars were added like Rudolf Nureyev, beginning in 1965 a very close collaboration with the Milanese theatre. 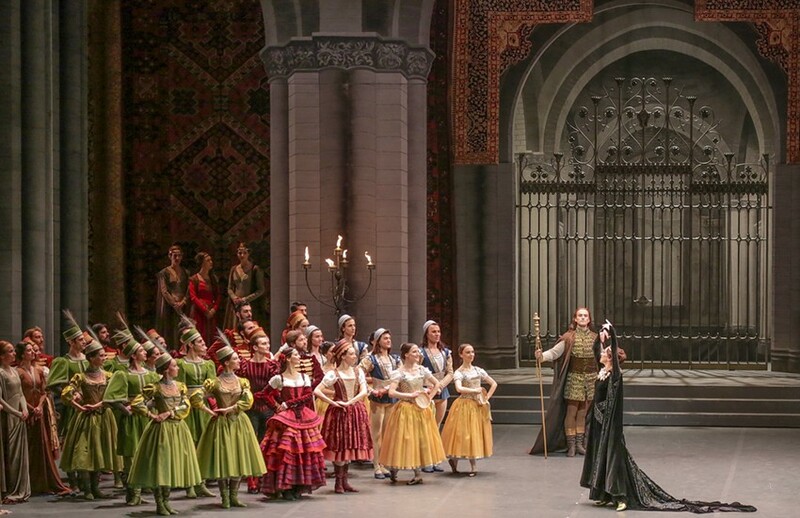 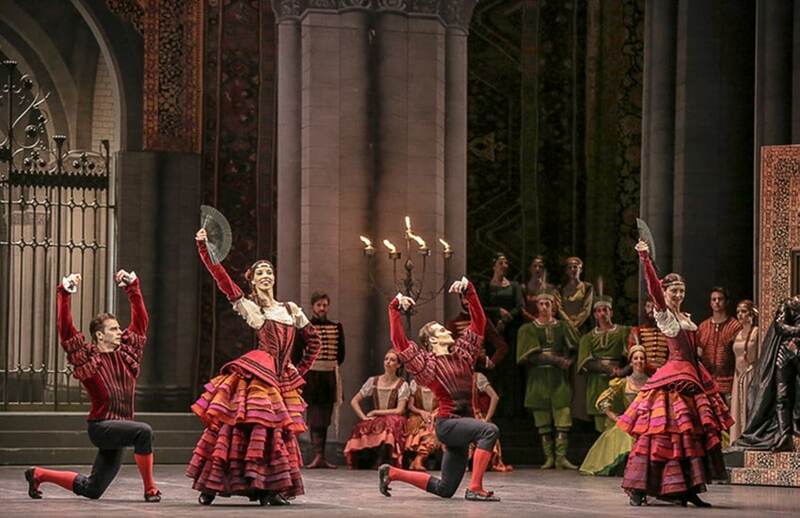 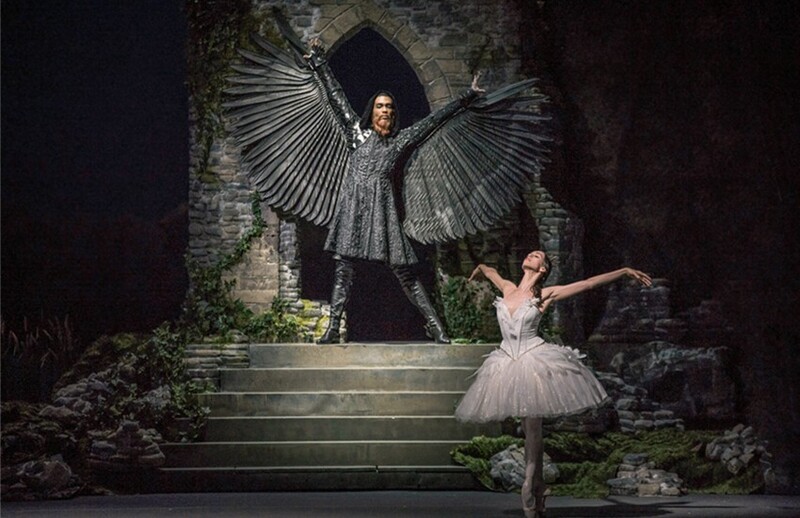 Recent years have seen the La Scala Ballet expand its visibility at home and abroad, with debut performances at the Paris Opera, Moscow’s Bolshoi Theatre, the Mariinsky (Kirov) Theatre, and in the USA, Germany, Turkey, Brazil, Spain, Mexico and China, to name just a few. 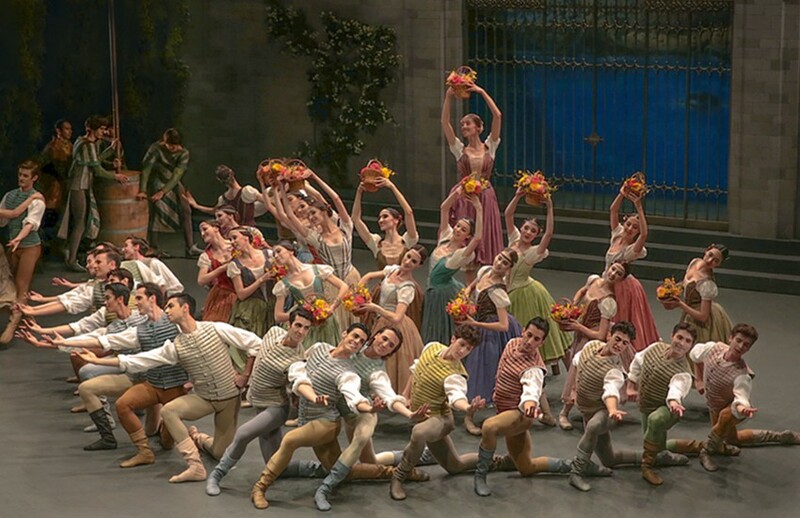 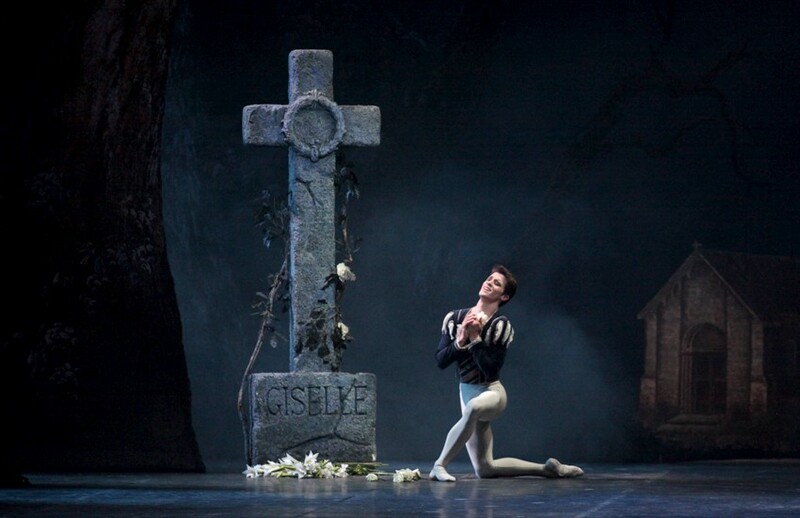 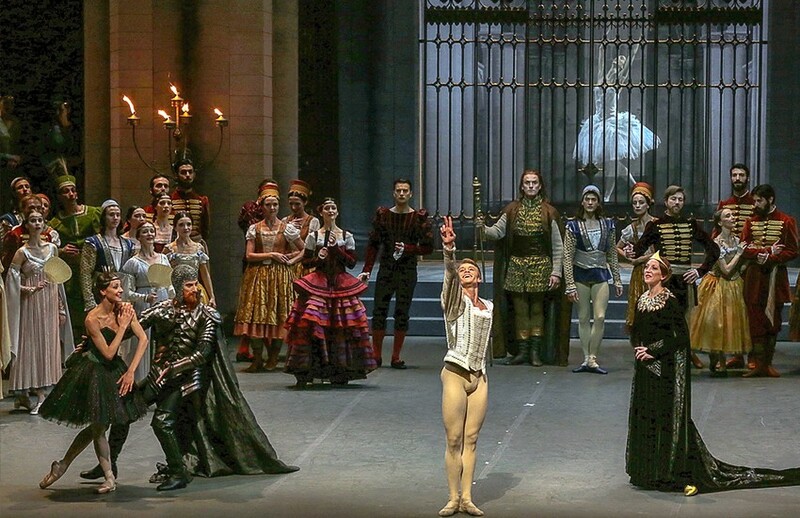 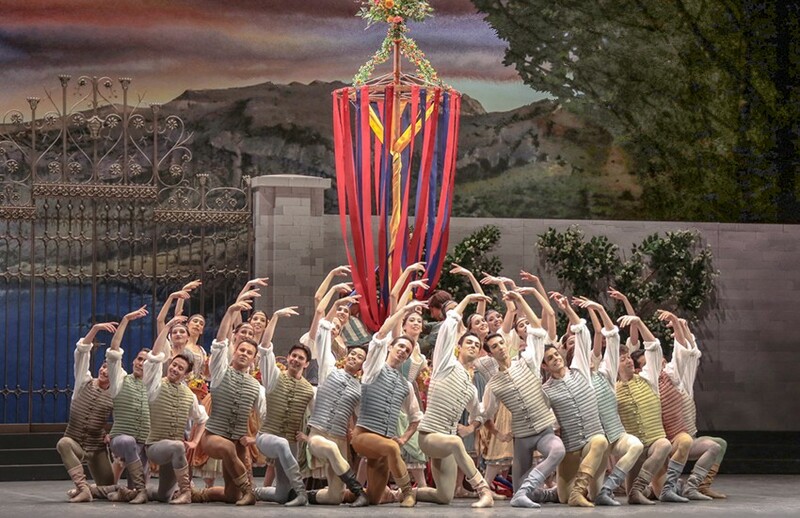 Thanks to the unfailing expressive, technical and interpretative appeal of La Scala’s étoiles Svetlana Zakharova, Roberto Bolle, Massimo Murru, guest artists, principals, newly appointed soloists, and the many Corps de Ballet members frequently selected for major roles, Makhar Vaziev’s direction (from 2009 since end of 2015) resolutely embraces a set of precise artistic standards. 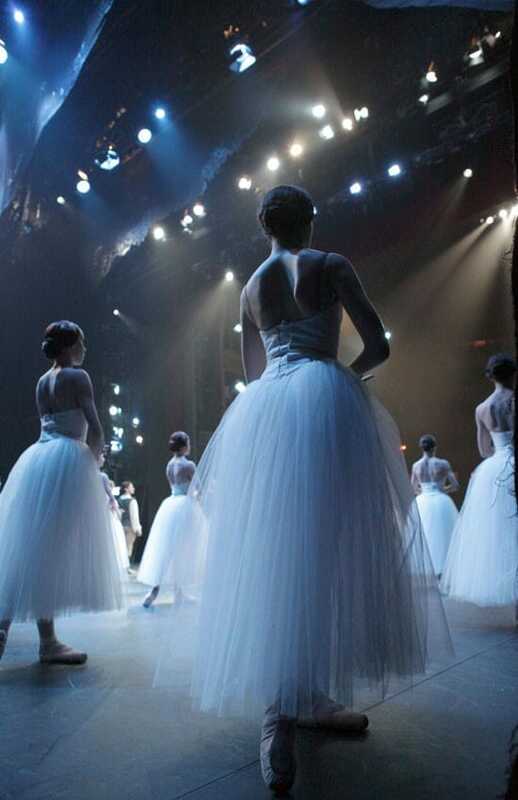 The aim is to reinvigorate the twentieth century’s most refreshing and influential ballet repertoire as a “tradition of the new” in the ballet world, reviving the necessary classics, providing young choreographers with creative opportunities, and drawing celebrated musical directors to the ballet rostrum, both as an element of added appeal and also as an unmistakable sign of the musical excellence that befits La Scala, not only in its operatic performances but also in its dance productions. 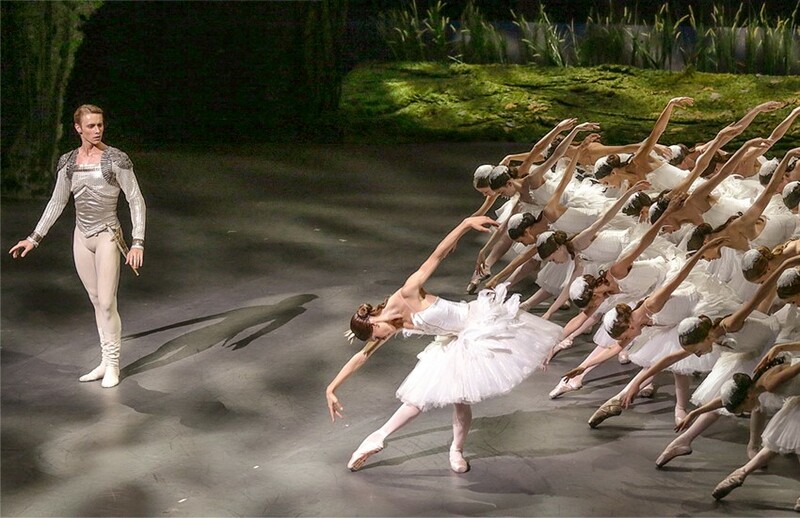 Under his direction, the Ballet Company’s chain of command has grown in every respect. 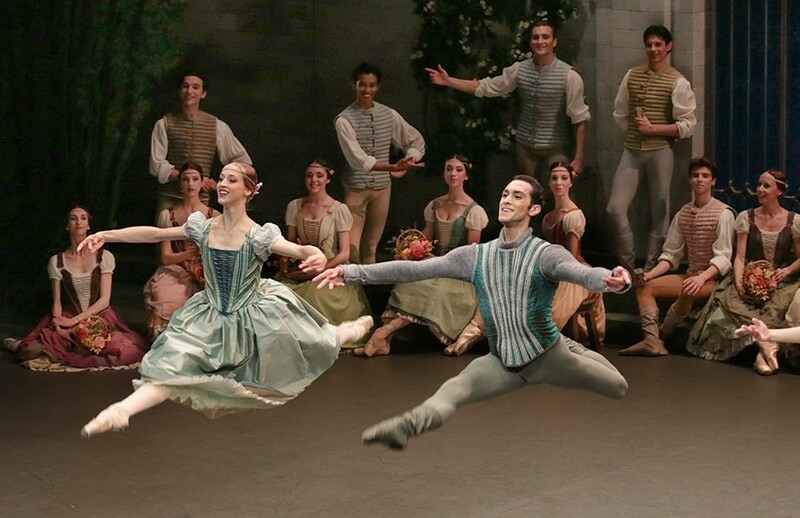 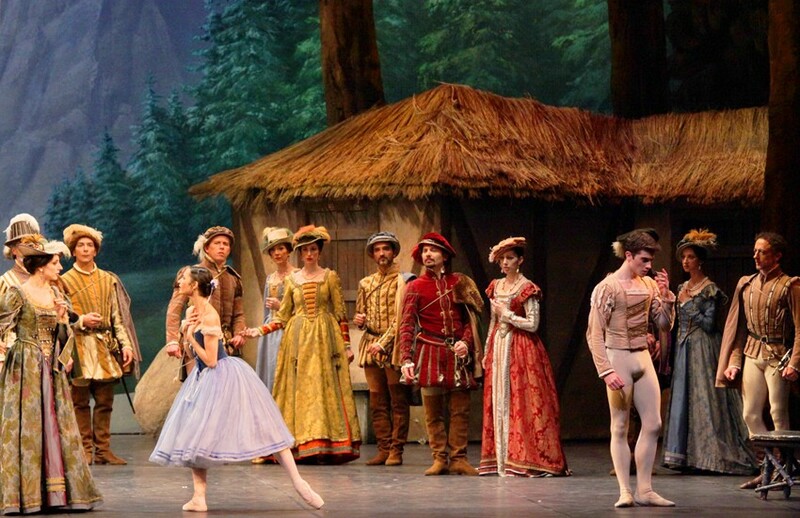 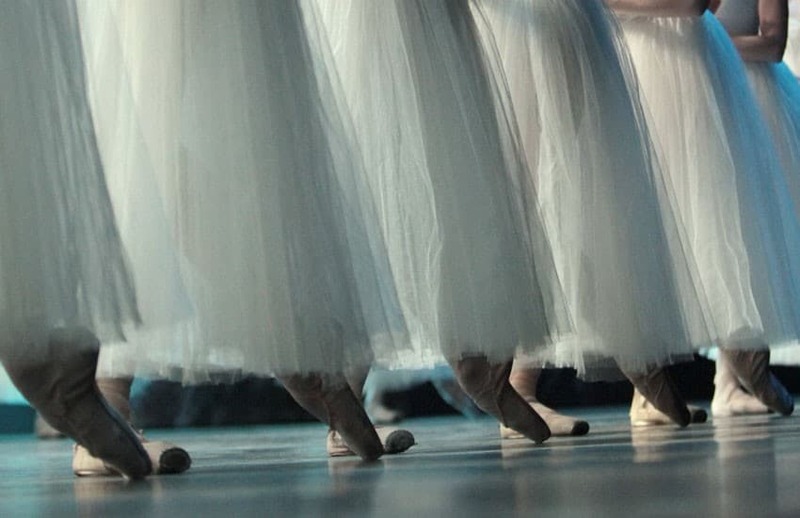 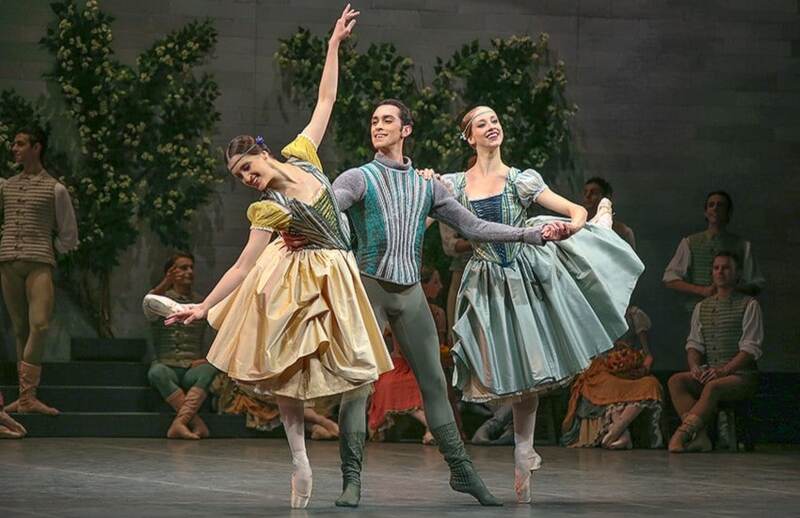 Today’s principals include Nicoletta Manni and Claudio Coviello, and soloists include Massimo Garon and Marco Agostino, Virna Toppi, Vittoria Valerio, Federico Fresi, and very young dancers trained at the Ballet School are emerging from the ranks of the Ballet Company: among them Alessandra Vassallo and Christian Fagetti, and many new dancers such as Lusymay Di Stefano, Denise Gazzo, Timofej Andrijashenko, Jacopo Tissi, Nicola Del Freo and Martina Arduino, who have debuted in main roles, fulfilling the Company’s brief to recognise and cast burgeoning talent. 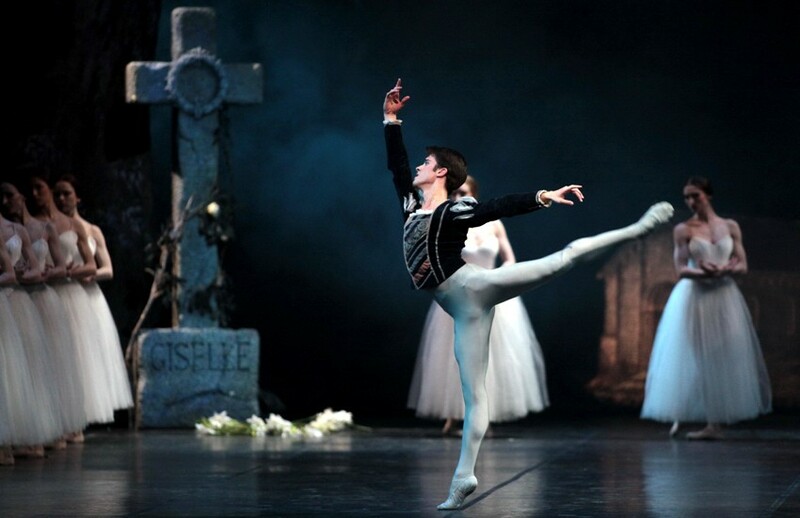 Since May 2017, the direction of the Ballet Company has been entrusted to Frederic Olivieri. 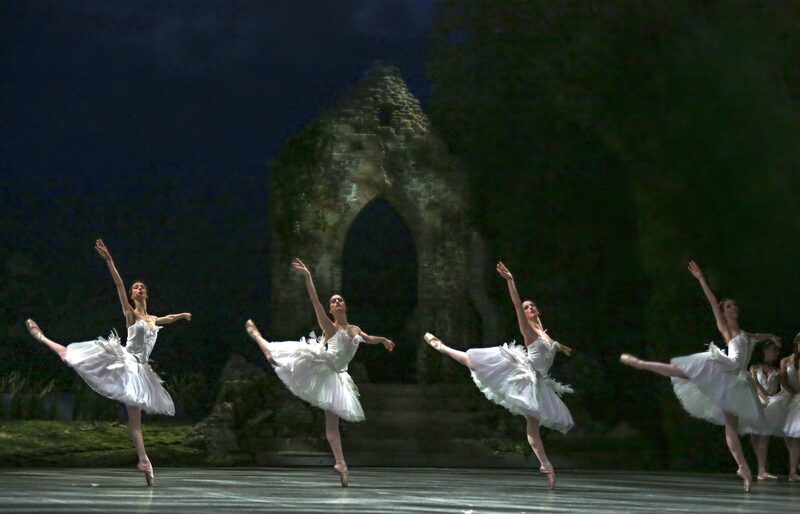 A spell that can only be broken by true love, the snares of a magician, the charm of the swan-maidens, an enchanted lake and the sinister trickery of the black swan. 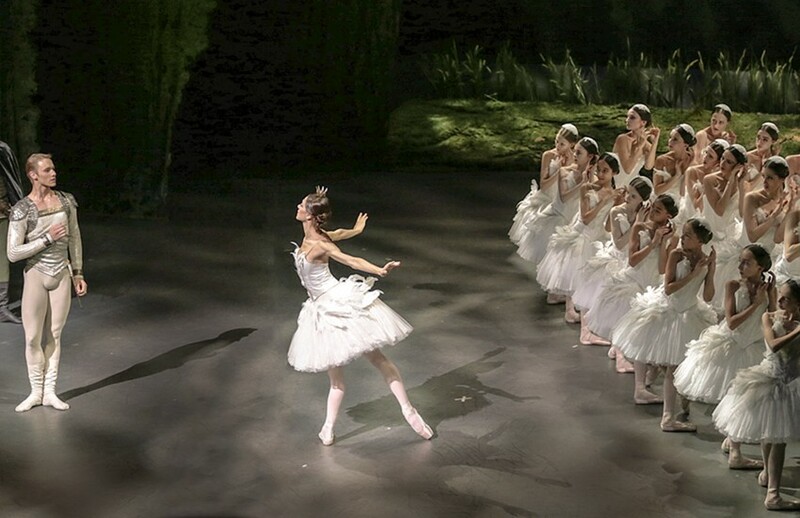 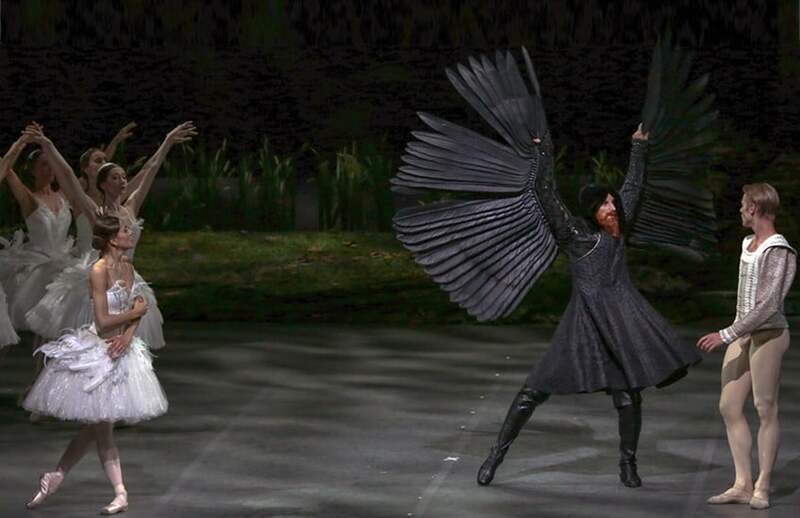 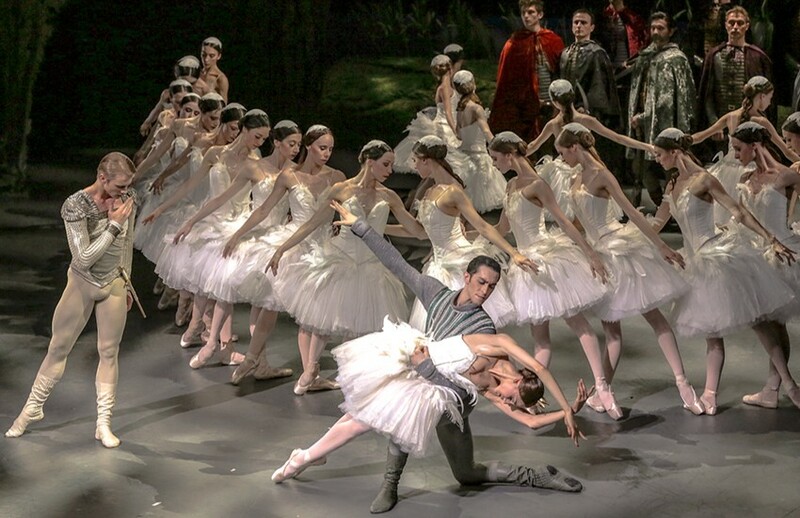 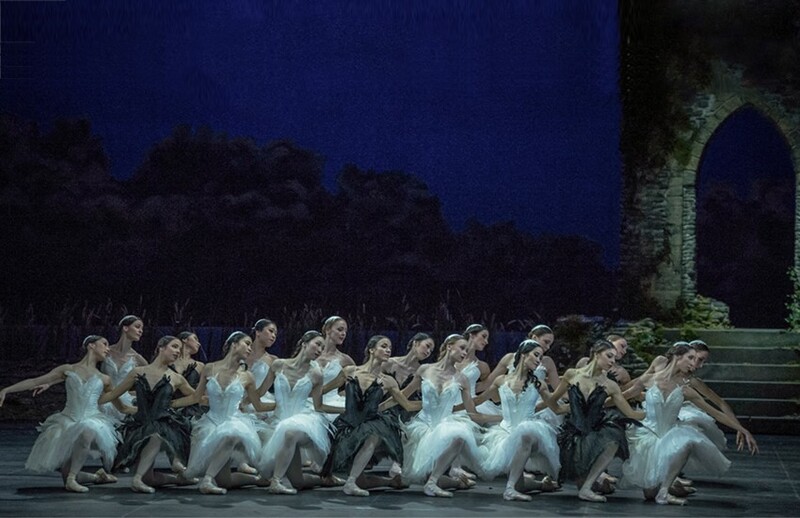 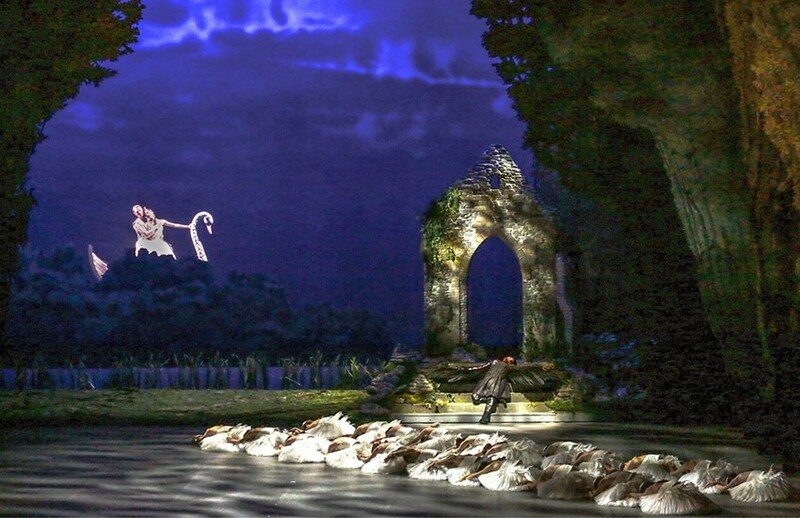 Swan Lake is everybody’s favourite ballet of all the great classics, almost the symbol and the icon of ballet itself, and Tchaikovsky’s poetic and touching music make it unforgettable. 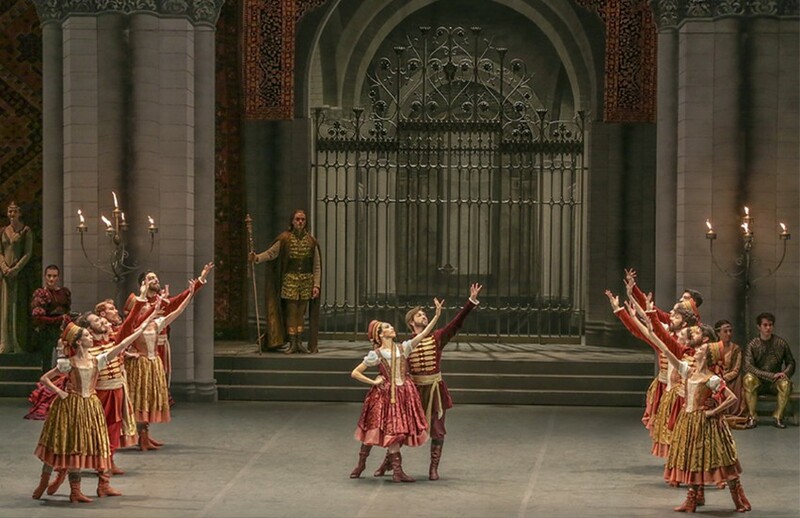 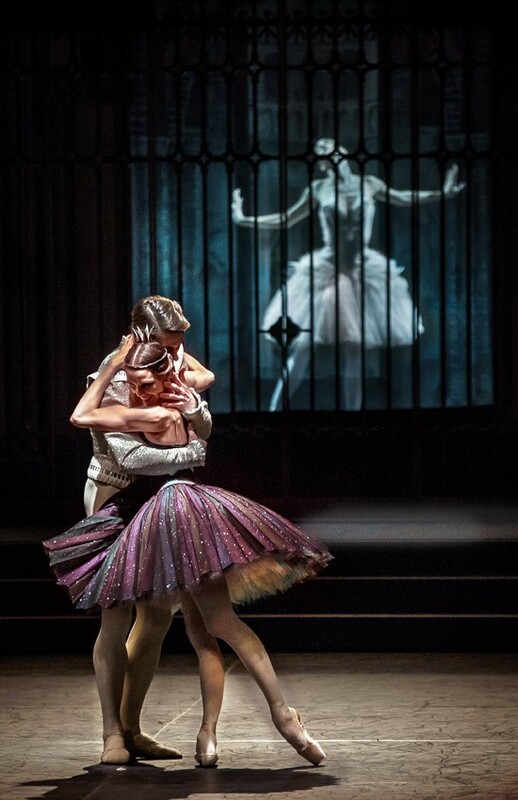 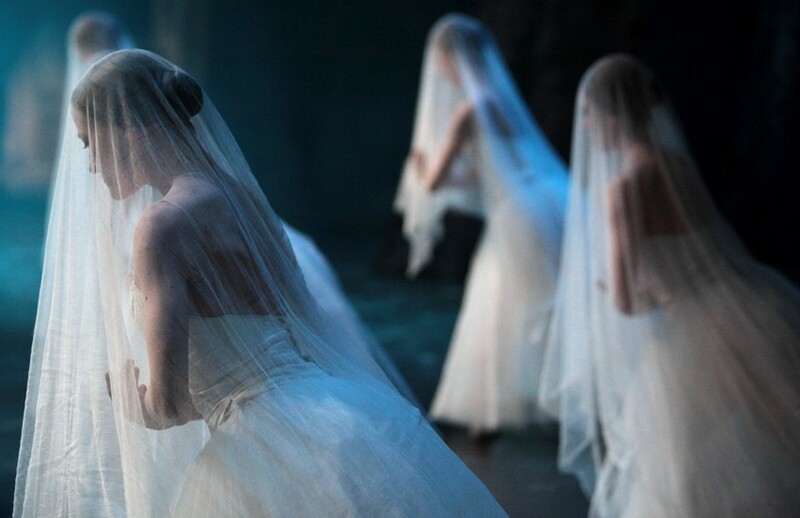 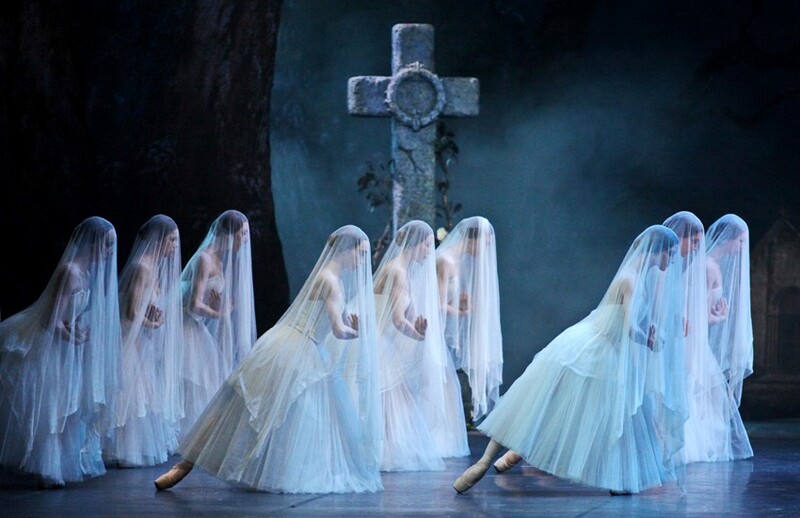 After his successful staging of Sleeping Beauty, Alexei Ratmansky is again placing his extraordinary artistic talent at the service of Tchaikovsky’s score to breathe new life into this immortal ballet by Marius Petipa and Lev Ivanov: a new entry into La Scala’s repertoire for a new production, and one that is destined to stay.